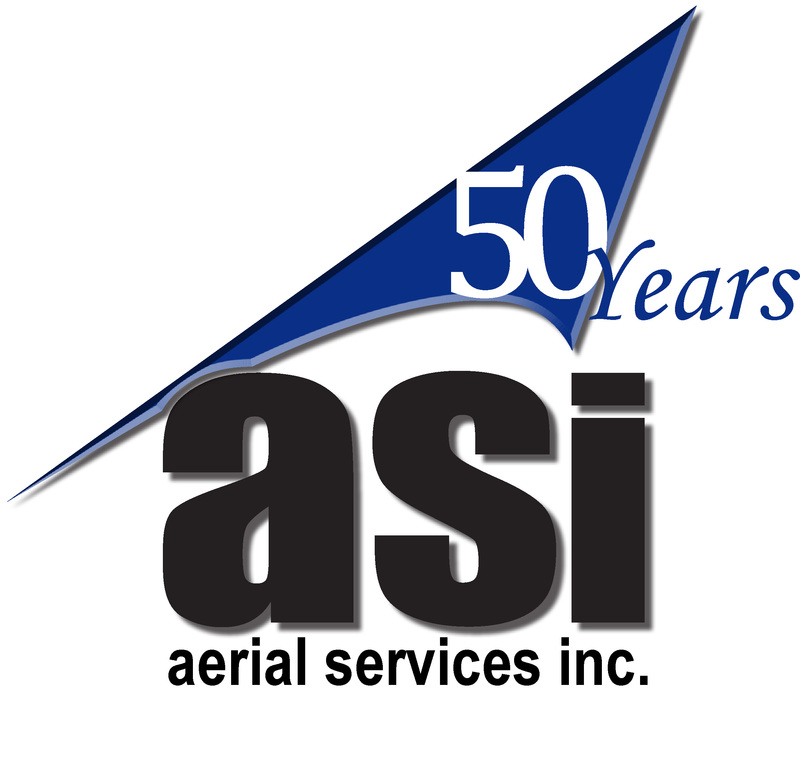 On Wednesday, December 18, 2013, 3:00 PM (Eastern), AUVSI and MAPPS are hosting a special webinar to discuss “Geospatial Mapping Applications Using UAVs”. This event will include remarks from Mike Tully, Aerial Services President & CEO, an acknowledged thought leader in the UAS for geospatial discussion. 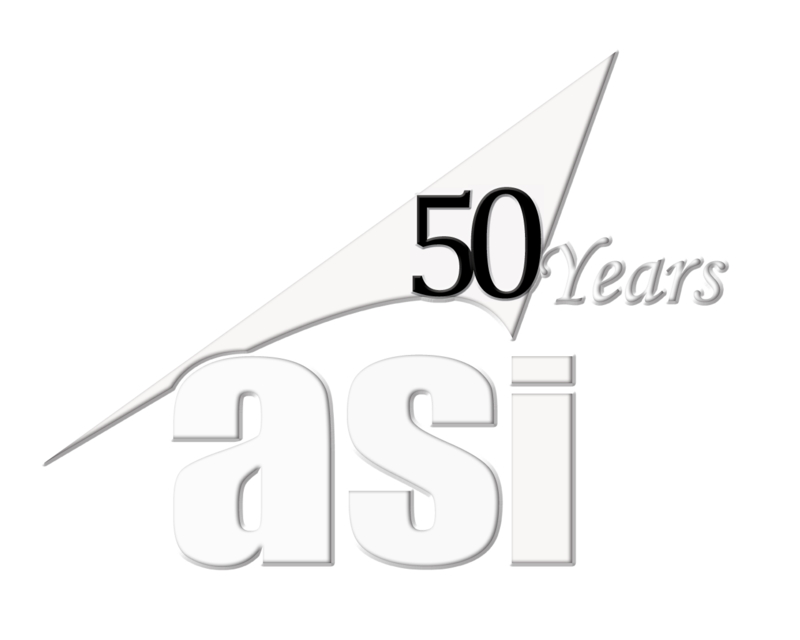 AUVSI and MAPPS members may attend for free and non-members may join for $39. 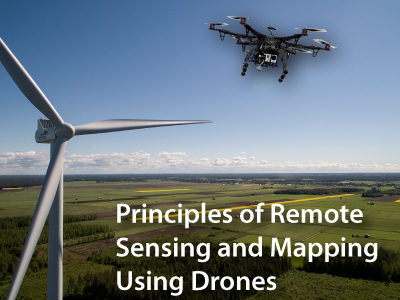 Remote sensing and mapping data collection have long used satellite, fixed wing and rotor aircraft for aerial collection. 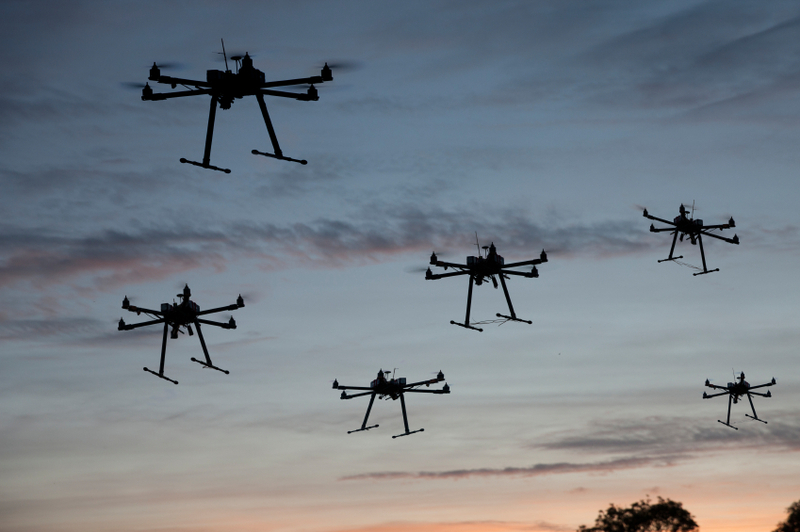 The introduction of unmanned aerial systems (UAS) provides the ability to collect data at lower altitudes opening new markets, new applications, and new implications for privacy. The webinar will feature three data providers who will highlight market applications including oil and gas, agriculture and emergency response. In addition, presenters will discuss the accuracy of data compared to traditional methods, the new applications, and how this new enabling technology impacts privacy in the U.S.